As social media brings businesses and customers closer together, the people who support your brand want to know your story —who you are, where you came from and why you’re doing what you do. Your brand needs a unique stamp, and the story of why you’re in your particular line of business will give it a distinct identity that customers will consider worthy of support. Story is compelling; it’s built into the fundamental methods humans use to understand and talk about their surroundings. In the context of your business, it grabs attention, it helps customers understand you, and it lets them identify with and support you, especially if your story corresponds in some way to their own interpretation of the world. Since your brand needs a unique stamp, look to the reasons you’re in business to provide the “why” of your brand story. Your basic reasons: At some level, you already know why you’re in business. To make money, yes, but there are many ways to do that. Why did you choose the particular business you’re in? What about it interests you, excites you, keeps you motivated to get up every day and go do it? Share these reasons with your customers to humanize your brand and give it a personality. Ask your customers: Establish a social media presence or website where you can interact with your customers on a direct level. Ask why they like your brand and why they continue to support your products and services. Their positive responses will tell you why they’re on your side, but their criticisms can tell you even more. Ask your employees: The people who interact with customers every day will know what customers want and how they perceive your business. 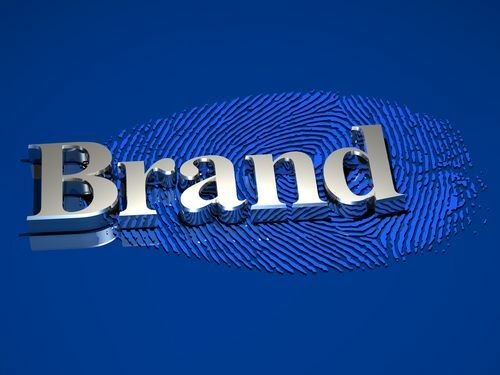 Your employees’ own attitudes toward your brand and the reasons they stick with you as an employer will also shed light on the “why” of your brand story. What is your brand’s story, and what about it is so unique and compelling that it will capture customers’ attention and make them want to support you?